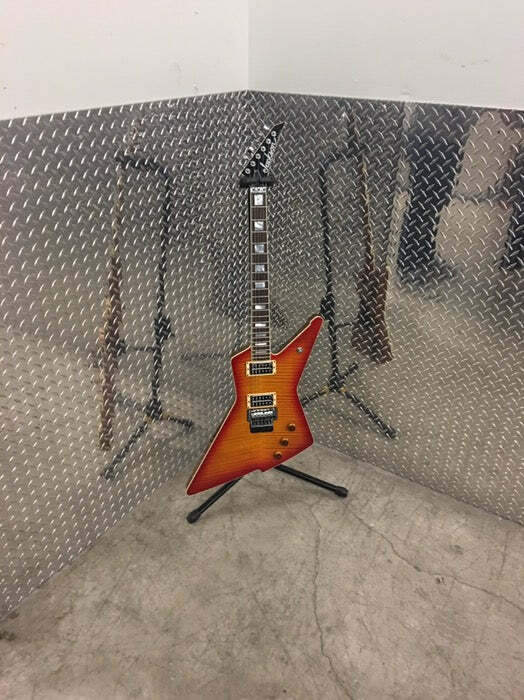 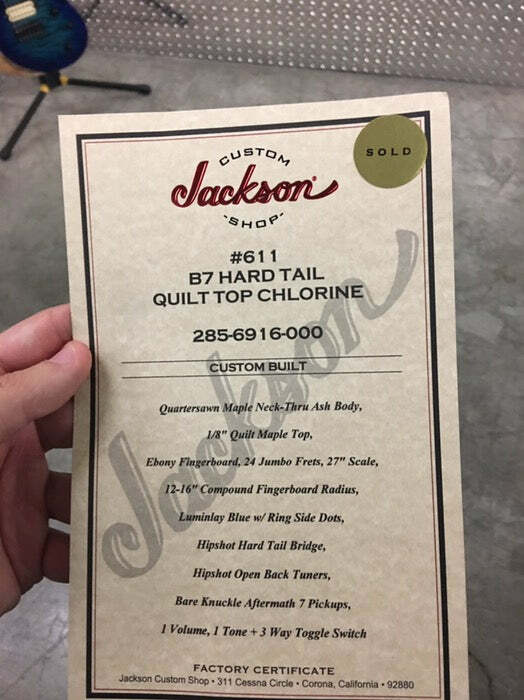 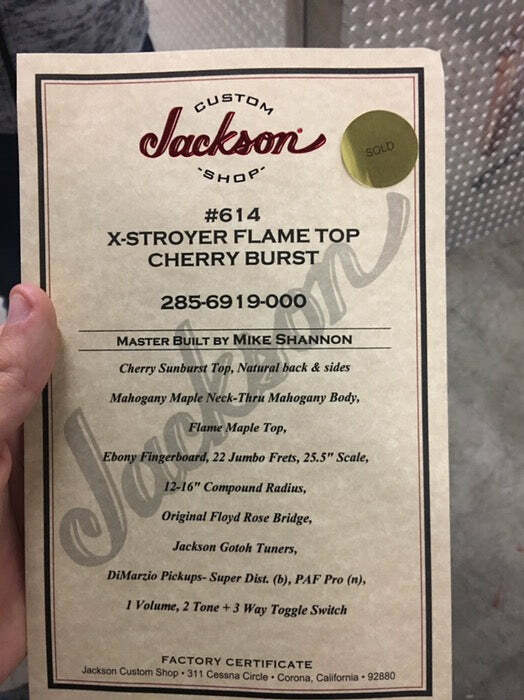 NAMM 2017: Jackson Masterbuilt Custom Shop Guitars Coming to the Zoo! 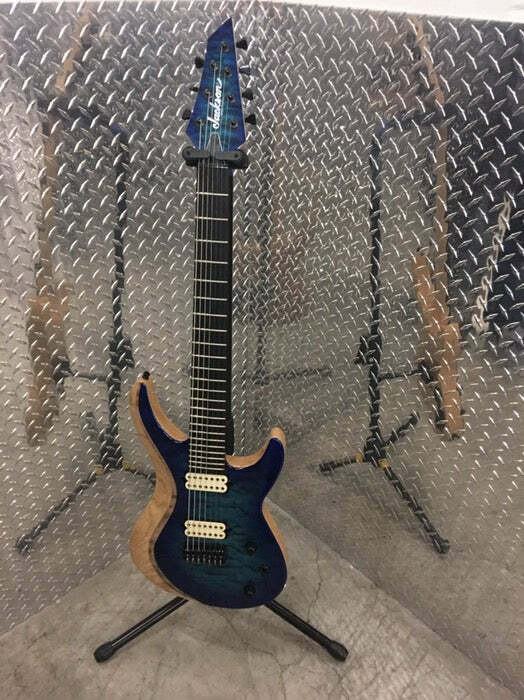 NAMM2017 Here’s some exclusive Jackson Master Built and Custom Shop Guitars that are headed to The Music Zoo! 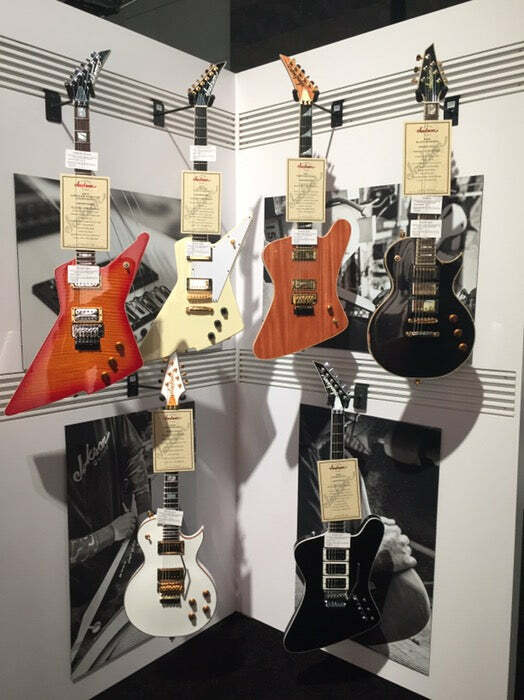 Want to get your hands on one of these exclusive Master built guitars? 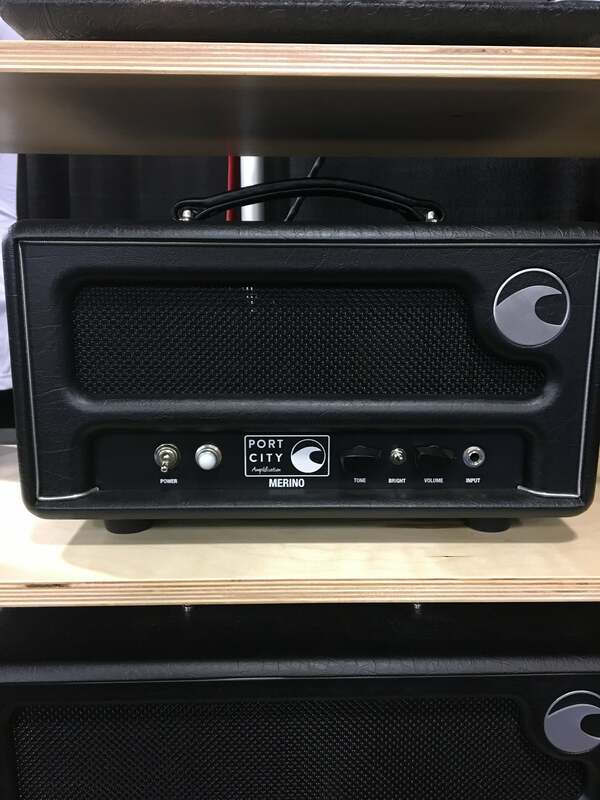 NAMM 2017 We’ve heard a ton of great things about what the folks over at Port City Amplification have been doing at their shop down in North Carolina, and were very excited to head over to their booth to check out what they had to offer.